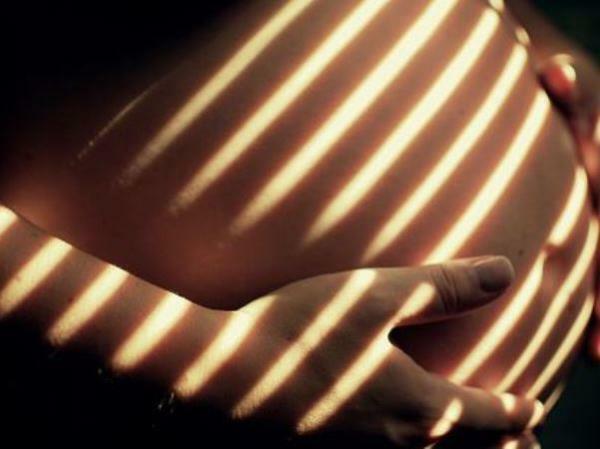 A heavily pregnant Westville woman pleaded for her life and that of her unborn daughter as two men forced their way into her home on Wednesday night. Stripped of her handheld tazer and while her alarm blared, she kept her head bowed and begged her two attackers not to hurt her. Amy Nothling, 26, told News24 that she had been sitting in her lounge at dusk when she heard her dogs barking. “It was starting to get dark and the dogs started barking and I looked out the window and saw a man crawling through the garden. I screamed at him and ran into the bedroom and I pressed the panic button. "When I walked back to check what was happening he and another man had opened the kitchen door and started kicking down our security gate,” she said. “The alarm was blaring and I was screaming at them and they eventually burst inside. All I could think about was my baby when they were kicking down the door. I was so terrified when they got inside and I just kept asking them not to hurt me because I was pregnant,” she said. “I kept my head down and they were shouting at me demanding to know where the plasma TV was, and my bag and cellphone. I had my tazer which one of them took from me and threatened to use it if I didn’t co-operate. “They left pretty quickly in my car and they were in and out within five minutes. “They weren’t there for big things. I think they were really after my car which I gladly gave them,” Nothling said. She added that once the two had left, she ran to a neighbour’s home where her stomach started cramping. “I had stomach pains and I hadn’t felt my daughter move in a while so I was really worried, so we went through to the hospital. I know how lucky I am that everything is fine,” she said. “I just have such a sense of relief that nothing serious happened. "A month ago we had an incident where guys were waiting for me when I got home and luckily I managed to get in my car and drive away. “Things could have been a lot worse for me. I have already started thinking that we should move, but where would be better for us? We as a community need to do something,” she said.